What a sweetie-pie! 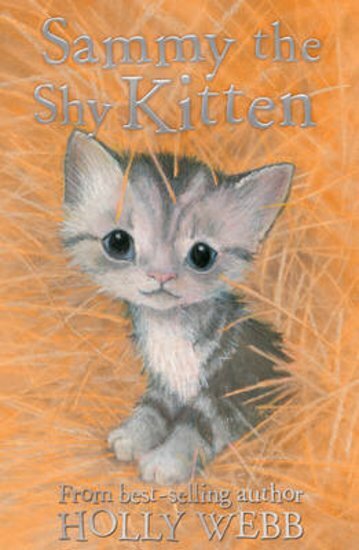 It’s time to cosy up with a cuddly new Holly Webb kitten. He’s looking for a forever home. Is this your chance to give him one? Sammy is one of three tiny new kittens born at the riding school where Emma goes. They came as a surprise: no one knew kittens were due. But now they urgently need homes. The riding school can’t care for so many cats. Emma dreams of adopting a kitten, but knows she’ll never be allowed. Meanwhile, Sammy’s siblings are grabbing the limelight and winning lots of admirers. Will anyone notice Sammy – the littlest, shyest one?